The annual report of the Inter-American Commission in Human Rights (IACHR) presents serious and repeated violations of human rights by the Nicaraguan government that should be strongly repudiated and, at the same time, should call to stand in solidarity with Nicaraguans. This year, that shameful institutional violence resulted in the inclusion of Nicaragua in the list of countries that have committed crimes against humanity. The Daniel Ortega regime´s violent response to citizens that legitimately demand democracy left 300 deaths last year. Due to these serious and repressive acts, Nicaragua was included on the IACHR human rights blacklist. These questions are further proof of the oppressive tyranny of the Ortega regime. He must respond to the people of Nicaragua and to the international community for the bloody violence his government uses to suppress people´s fundamental rights to express, assemble, to dignity and life. The international community has not ignored the crimes denounced by the Commission. The same day the Commission presented its report, the United Nations Human Rights Council decided to put in place monitoring and reporting on the human rights crisis in Nicaragua. In making the announcement, the United Nations Human Rights Council refused to accept impunity for crimes under international law and serious human rights violations, including extrajudicial executions and torture. We join this condemnation of the progressive decline of human rights in Nicaragua. 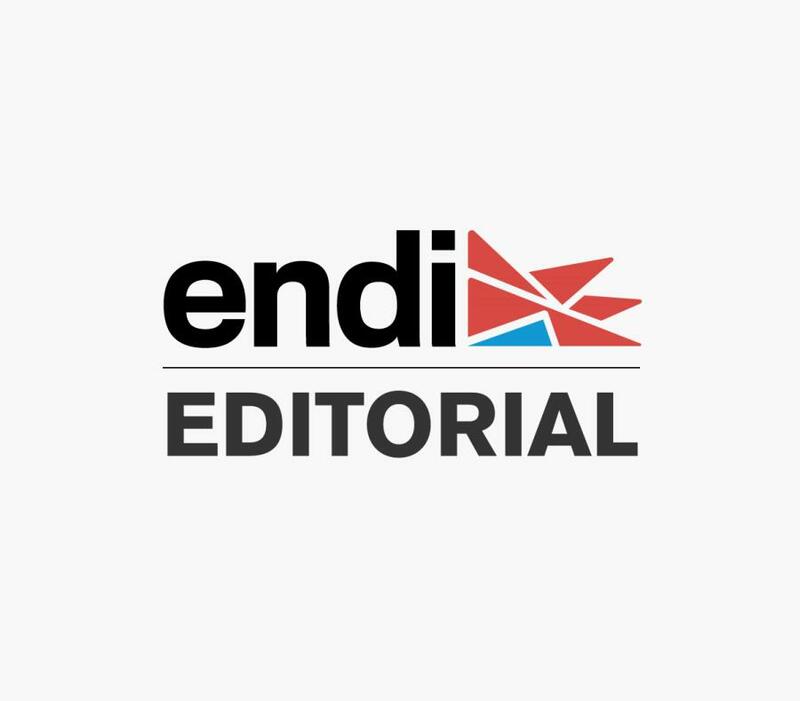 We also strongly repudiate how the Nicaraguan government places a siege on independent journalism unsuccessfully attempting to cover up political persecution, control of institutions and other serious violations. The IACHR blamed pro-government armed groups and members of the Nicaraguan National Police for the deadly crackdown last December, during protests against a government social security reform that began in April. more than 2,000 were injured and hundreds were arbitrarily detained. The IACHR has also denounced denial of medical care and obstruction of humanitarian work to help those injured in protests, censorship and threats and attacks against social movements leaders, as well as the lack of diligence to investigate multiple murders. Reports from human rights organizations estimate that approximately 52,000 people have fled violence and fear in Nicaragua, mostly to Costa Rica. The global condemnation of the Nicaraguan government marks a critical moment for that nation and the countries of the region. It is a well-documented proof of how the footprint of authoritarianism has spread throughout Central America and the Caribbean, with the terrible consequence of instability for the people. Nicaragua joins Cuba and Venezuela in the human rights blacklist. Cuba has been on the list since 1984 and Venezuela since 2005. Both countries have recklessly closed the door to respect for human and civil rights. Nicaragua should end dictatorial practices that have led to its serious human rights crisis. Meanwhile, the international community should strongly support the people of Nicaragua and human rights organizations promoting democracy in that country.